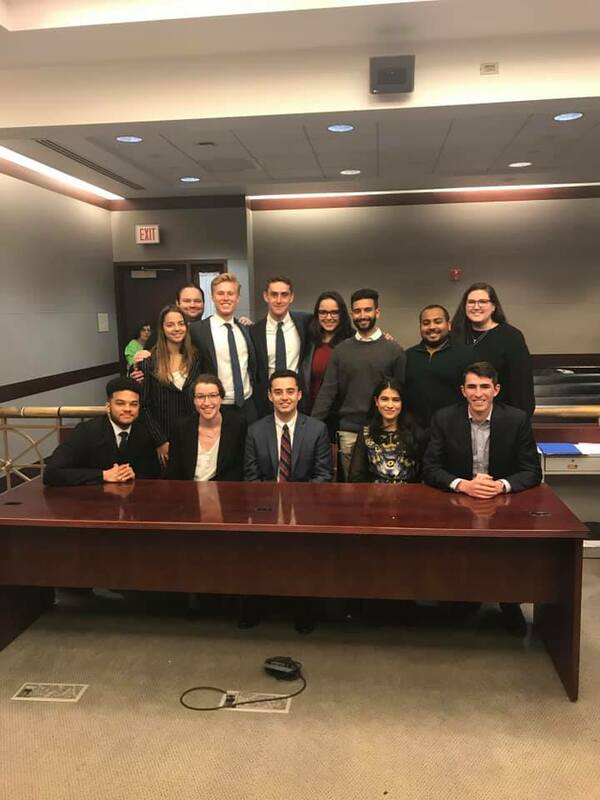 Founded in 1998, Columbia University Mock Trial has since developed into one of the top programs in the nation, consistently ranked among the top ten competitive mock trial teams and is a perennial contender for the National Championship. In 2019, we finished 6th at the National Championship Tournament with a team with only one graduating senior. In 2017, we finished 3rd at the National Championship Tournament and received 3 individual All-American Awards. This followed a 2nd place finish at the 2016 National Championship Tournament. In 2018, we continued our tradition of competitive excellence with numerous individual awards and tournament successes. We are looking forward to even more success in our 2019-2020 season! 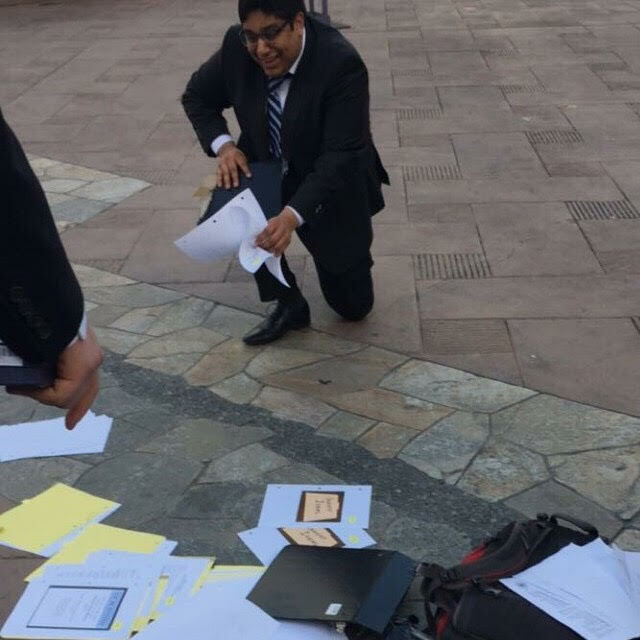 Mock Trial is a competitive activity in which teams simulate a real trial. 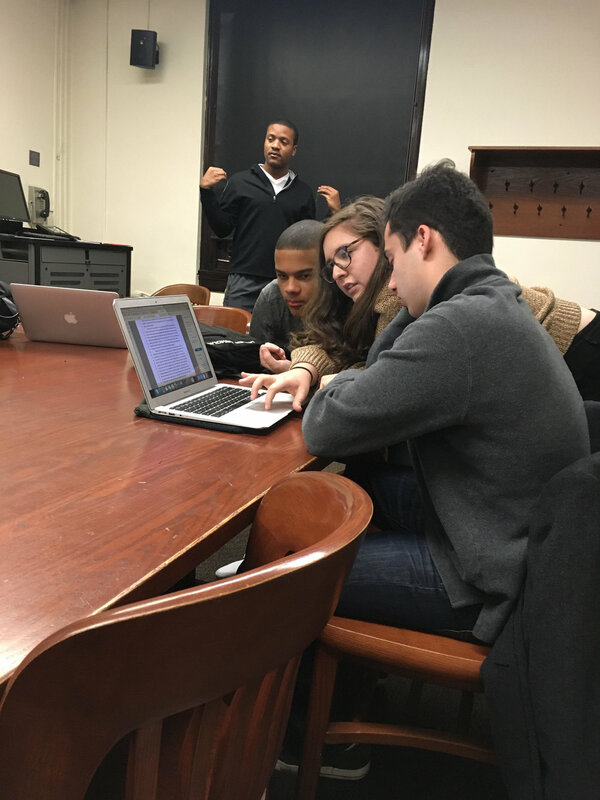 Columbia Mock Trial fields two competitive teams that travel to tournaments across the country. Each team works with the coaches to form case strategy, learn the Federal Rules of Evidence, prepare examinations, and develop witness characters. Develop commanding cross examinations, profound direct examinations, and killer, on-the-fly objection arguments. Weave powerful, moving, and effective opening and closing statements to win over practicing attorneys and judges. Envision and portray believable, entertaining, and credible character witnesses. Blow away judges and opponents, throw off your opponents' cross examination attorneys, and score huge points as a witness. 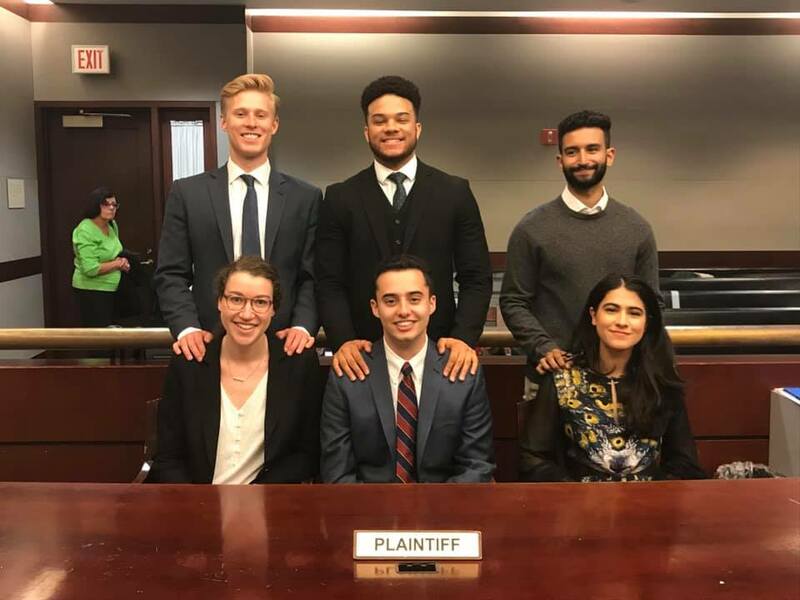 The Columbia University Mock Trial Program is a team of competitive students, experienced coaches, and successful alumni. 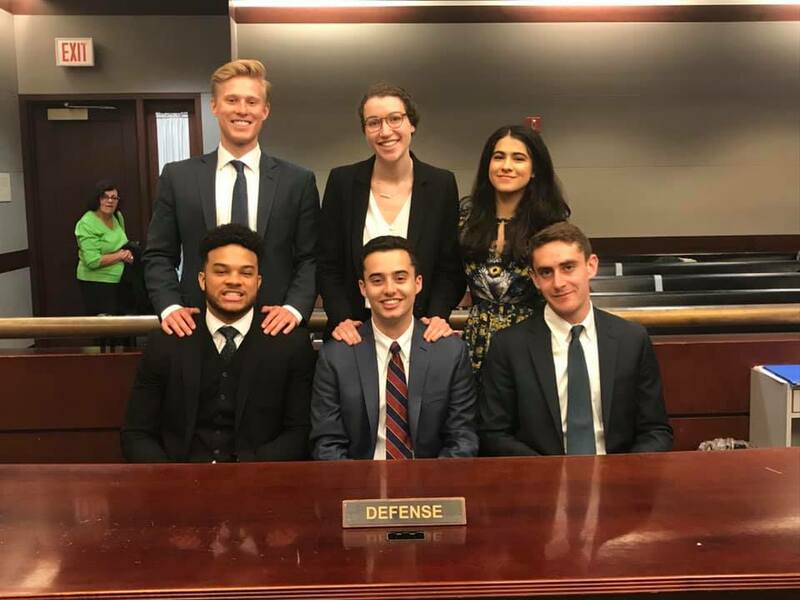 As the single most successful team on Columbia's campus, Columbia Mock Trial consistently competes in high-level tournaments around the country, most notably placing 3rd at the National Championship Tournament in Los Angeles, California in 2017. Columbia Mock Trial is respected throughout the Mock Trial community as a highly competitive and successful program. Our nationals team after round 4, plus our incredible coaching staff (from left to right) Buchanan Vines, Alex Valdez, Brandon Harper, and Amy Hartzell.